Many scientists who are still part of the scientific mainstream are no longer afraid to openly state that consciousness / awareness could, in addition to space, time, matter and energy, be a fundamental element of the world – perhaps even more fundamental than space and time. It may be a mistake to ban the spirit from nature. You ask me, whom I ask? TESTING THE HYPOTHESIS OF A BUDDHIST ABSOLUTELY TRANSCENDENT SELF. 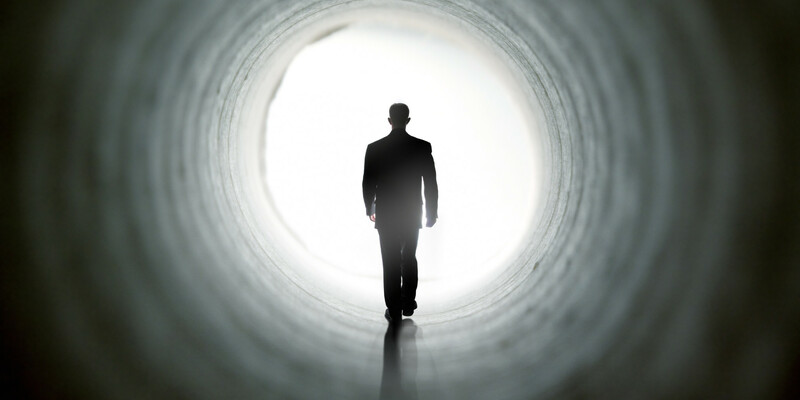 Is the Reincarnation Hypothesis Advanced by Stevenson for Spontaneous Past-life Experiences Relevant for the Understanding of the Ontology of Past-life Phenomena? Is the brain the creator of psychic phenomena or is a paradigm shift inevitable? The Secret Physics of Coincidence. Quantum phenomena and fate – Can quantum physics explain paranormal phenomena? Sahu, S. Ghosh, K. Hirata, D. Fujita, A. “Bandyopadhyay. Multi-level memory-switching properties of a single brain microtubule.” Appl. Phys. Letts. 102, 123701; 2013.